CamScanner – Phone PDF Creator APK 2019 is an interesting app which will benefit every people who work at an office. With the help of CamScanner – Phone PDF Creator you can use your phone camera to scan and digitize all kinds of paper documents, receipts, notes, invoices, whiteboard discusses, certificates and much more. 2 What is CamScanner – Phone PDF Creator Apk? We should admit that now everyone holds an Android smartphone. The reason why Android is the most loved operating system is that it’s highly customizable. Android is an open source operating system which is based on Linux. Due to its open-source nature, we can actually control Android from its core. Well, we utilize our Android smartphone to perform various tasks like surfing the web, visiting social networking sites, making calls, playing games, office related works and more. In this article, we are going to discuss a cool app for your office work. There are times when we need to scan any important document, however, carrying a portable scanner everywhere doesn’t seem to be an easy task. However, do you know, you can use your Android device as a portable scanner? Actually, there are many scanner apps available on Google Play Store for Android smartphones and tablets. However, not each and every app listens on Play Store does the job perfectly. So, in this article, we are going to explore an awesome app known as CamScanner – Phone PDF Creator Apk. What is CamScanner – Phone PDF Creator Apk? CamScanner – Phone PDF Creator Apk is an interesting app which will benefit every people who work at an office. 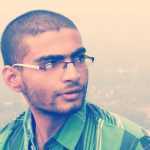 This awesome Android app offers the feature of Optical Character Recognition on your Smartphone. In simple words, it scans the images with the help of your phone’s camera and it creates the TXT file of the scanned images. You can take CamScanner – Phone PDF Creator apk as a portable scanner which helps you scan, store, sync and collaborate on various contents across smartphones, iPads, tablets, and computers. Now that you are fully aware of CamScanner – Phone PDF Creator. It’s time to take a look at some of its features. Well, apart from just services as a portable scanner app, it also houses lots of other features which we are going to list down below. Smart cropping and auto enhancing ensure the texts and graphics in scanned documents are clear and sharp with premium colors and resolutions. OCR (optical character recognition) feature recognizes texts in document images and extracts them from images for later searching, editing or sharing. If you want to protect confidential contents, you can set the passcode for viewing important documents. Also, while sending document download link, you can set the password to protect others from seeing it. These are just a few features of CamScanner Apk which you can use. Apart from all the listed features, the app houses lots of other things which you can explore while using the app. Above we have shared the latest version of CamScanner – Phone PDF Creator Apk which you can download and install on your Android smartphone. However, if you find that the link is broken, then make sure to remind us in the comments. Now that you are fully aware of CamScanner – Phone PDF Creator and its features. 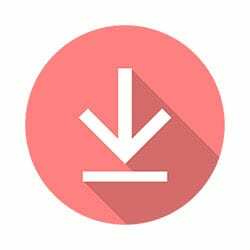 Also, if you have fully made your mind to download and install this awesome app on your Android smartphone or tablet, then let’s proceed to the installation guide. 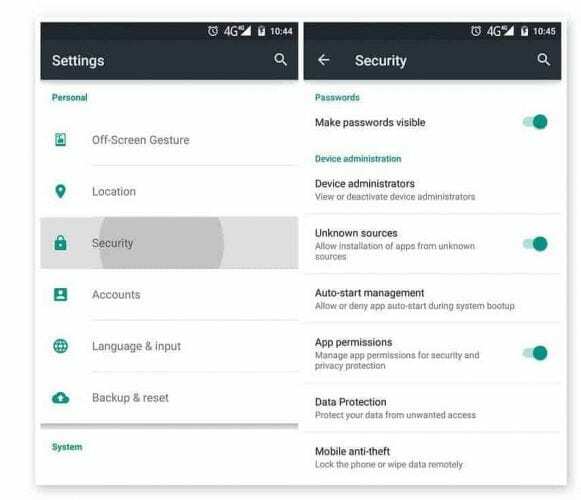 Below, we have shared a step by step guide on how to download and install CamScanner – Phone PDF Creator Apk on Android. Step 1. First of all, you need to download CamScanner – Phone PDF Creator Apk on your Android smartphone. Make sure to remember the location where you have saved the file. Step 2. Once installed, you need to enable the Unknown sources on your Android device. For that, you need to head to the Settings > Security > Unknown Sources and then enable it. Step 4. Wait for few seconds until the app installs on your Android smartphone. Once installed, you will see the main interface of the app. That’s it, you are done! This is how you can download and install CamScanner – Phone PDF Creator Apk on your Android smartphone or tablet. If you are facing trouble at any of the steps discussed above, then make sure to discuss with us in the comment box below. 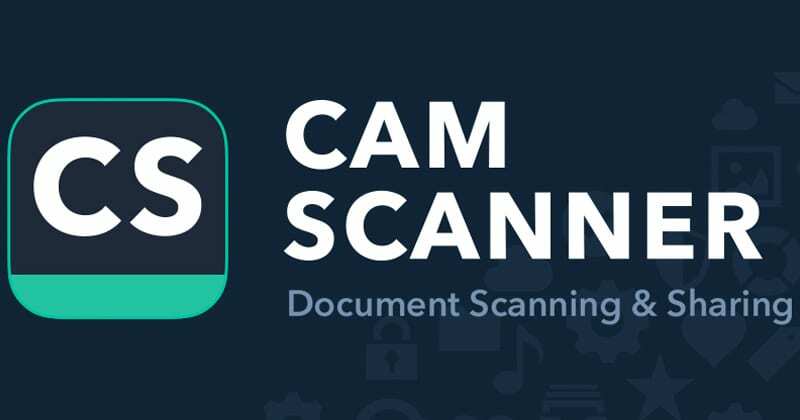 So, CamScanner – Phone PDF Creator Latest APK 2019 is one of the best apps which you can use to scan and digitize all kinds of paper documents, receipts, notes, invoices, whiteboard discusses, certificates and much more. 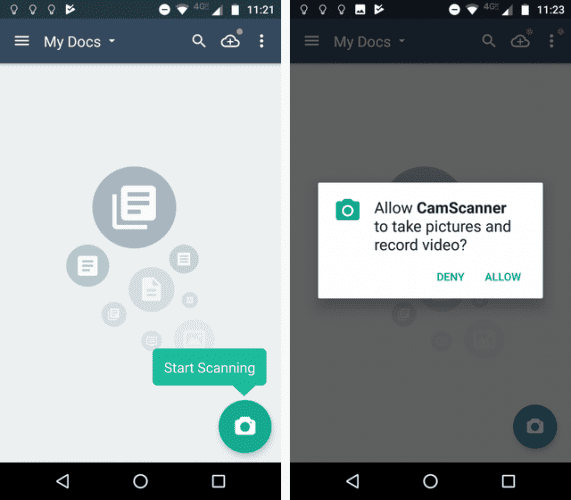 Overall, this is an ideal app for scanning documents on your Android smartphone or tablet. In this article, we have discussed everything about CamScanner – Phone PDF Creator Apk and its features. The article also includes one of the easy and best methods to download and install this awesome scanner app on your Android. However, if you are still facing issues while downloading or installing the app, then make sure to discuss with us in the comments.